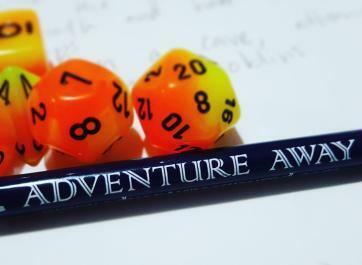 Adventure Away is an unique weekend get-away experience, where guests are treated to an immersive table-top game. Our professional team work to create a stressfree weekend in a B & B setting. We structure an indepth role-playing storyline with you and your friends as the main characters. Check into our D&D B&B and have an ADVENTURE AWAY!